Hilton Honors members can to save up to 25% on stays across the entire Asia Pacific region when you book by February 2, 2019. The offer for non-members is only up to 15% off so it really makes sense to join Honors to get the additional discount seeing that it costs nothing to join the program. Stays must be booked by February 2, 2019 for stays until September 30, 2019. 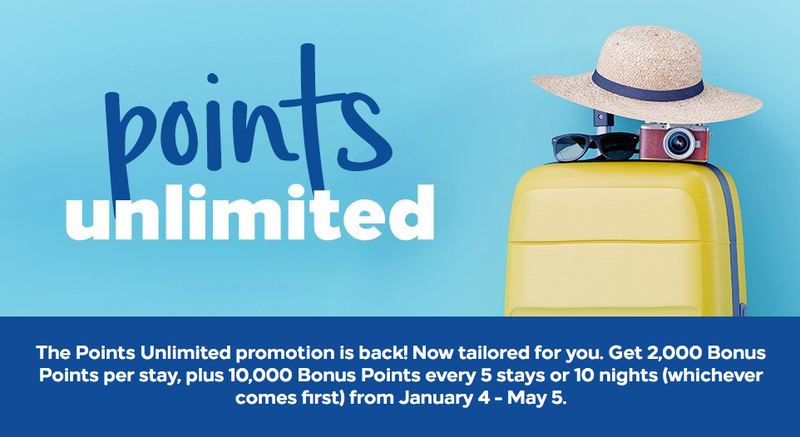 Remember that you should also be earning up to Triple Points on these stays with the current fall Hilton Honors promotion that runs until January 3 and from January 4th you can earn 2,000 bonus points per with the Points Unlimited promotion. Find these and all other Honors bonus point promotions here. 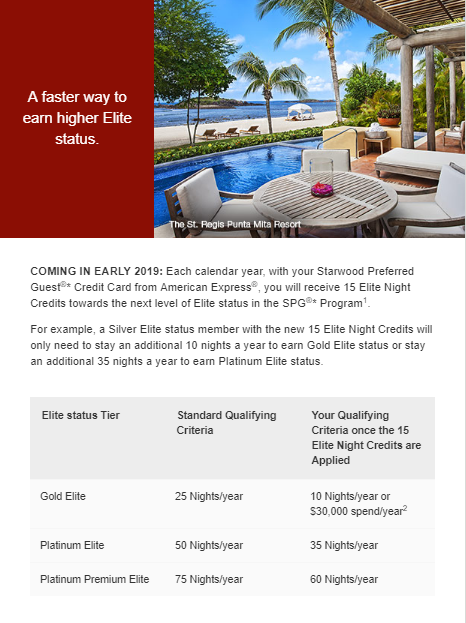 December 20 Update: SPG Amex will have 15 elite night credit added early in 2019, United adding Toronto-San Francisco flights & more! 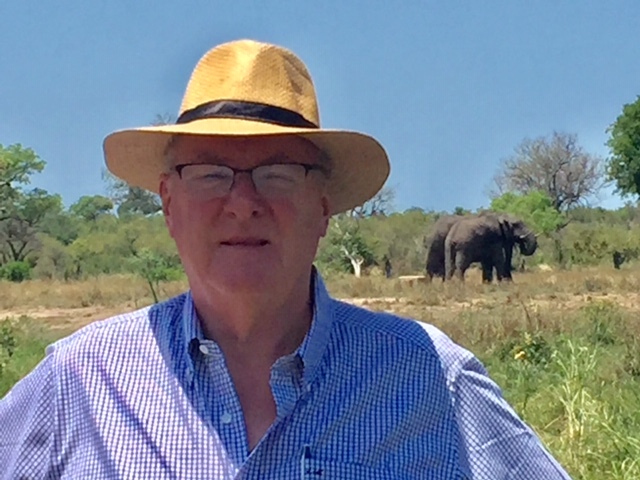 Meet the Collectors: Frequent traveller retires, learn how he and his wife fund their travels now! Avianca offering flights from Toronto to Latin America for as little as $449 round trip! Book by Dec 24. Find out more here. Air Canada has come out with an early Boxing Day offer of 100% bonus Aeroplan Miles (double miles) on all eligible flights that are booked today and tomorrow. The offer is good for flights flown between January 9 and April 3, 2019. Once again the terms state only the first person on a reservation gets the bonus (come on Air Canada, that's the worst term and condition possible, even worse than the New Bookings only that we see with all their promotions) so if you are booking for more than one person you'll either forego the miles for the rest of the people on your reservation or have everyone book their own flights. You must be an Aeroplan Member. 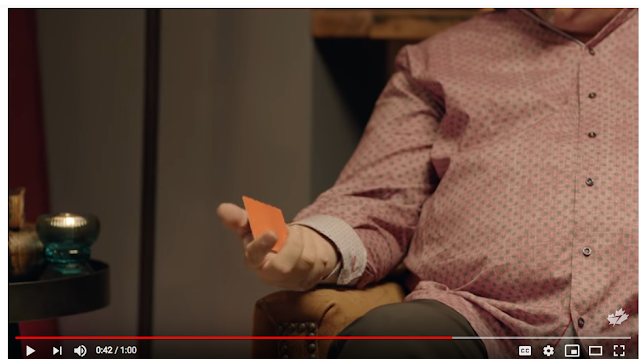 If you are not an Aeroplan Member, you can visit the Aeroplan website (www.aeroplan.comExternal site which may not meet accessibility guidelines.) and enroll today. Membership is free. 100% Bonus Aeroplan Miles for eligible flights flown will be awarded for new bookings only made between December 21 and 22, 2018, by 19:59 Eastern Time inclusively, for travel on eligible flights between January 9, 2019, and April 3, 2019. To qualify as new, the booking must have been created for the first time during the eligible promotional period with a new reference number. Any booking made prior to the start of the promotion that is subsequently changed to include travel dates within the qualifying travel period will not be considered a new booking that is eligible for the promotion. The Bonus Aeroplan Miles for this offer will only be credited to the first passenger with their Aeroplan Number listed (appended) on the reservation. Should this passenger cancel his/her flights, the Bonus Aeroplan Miles will be awarded to the next passenger with their Aeroplan Number listed, which is now the first listed on the reservation. Only valid on eligible scheduled direct flights within Canada, from Canada to the U.S. and from Canada to sun destinations operated by Air Canada, Air Canada Express® and Air Canada Rouge®, for travel between January 9, 2019, and April 3, 2019. 100% Bonus Aeroplan Miles – Economy Standard; Economy Flex; comfort; Economy Latitude; Premium Economy lowest; Premium Economy flexible, Premium Rouge; Business Class lowest; Business Class flexible. For example, for itineraries booked in an Economy Flex fare option, 100% of the bonus mileage will be assessed for every two segments. When booking an Economy Flex fare option and travelling from Vancouver (YVR) to Toronto (YYZ), basic mile accumulation amounts to 2,078 Aeroplan Miles per segment, for a total of 4,156 Aeroplan Miles per round trip. 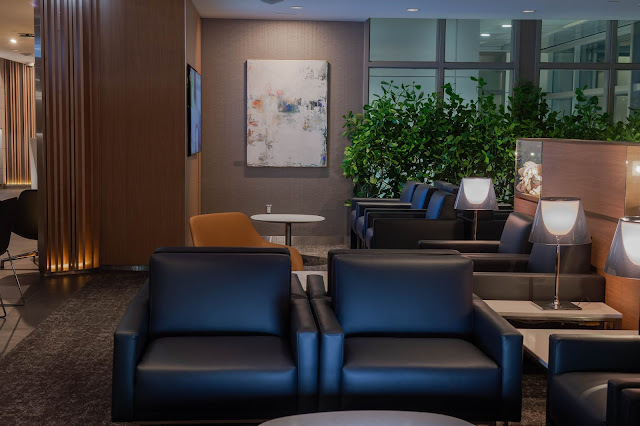 Based on the 100% Aeroplan Miles promotion, a member would earn an additional 4,156 Bonus Aeroplan Miles, which is based on the accrual percentage when purchasing an Economy Flex fare. For more information regarding earning Aeroplan Miles, please click hereExternal site which may not meet accessibility guidelines..
100% Bonus Aeroplan Miles will be applied exclusively towards miles earned based on the distance flown as per the fare mileage accrual rule. The class of service bonus miles and miles earned in conjunction with Altitude® Bonus Select Privileges are excluded. To be eligible to receive the Bonus Aeroplan Miles, you must provide your Aeroplan Number when completing your purchase. A minimum of one round trip or two one-way segments is required to earn and qualify for the 100% Bonus Aeroplan Miles promotion. Not valid on published fares that do not allow for Aeroplan Mile accumulation. Bonus Aeroplan Miles are not Altitude Qualifying Miles and do not count towards Air Canada AltitudeTM status. Upgraded flight segments (eUpgrades, Last-Minute Paid Upgrades, Star Alliance® Upgrade Awards, etc.) will be tracked for this promotion based on the eligibility of the original fare purchased. Looks like this offer has been around for a couple of months but if you haven't seen it either you still have almost two more months to take advantage of it! Simply register and then complete two separate Wyndham Hotel stays at Baymont by Wyndham, Days Inn by Wyndham, Howard Johnson by Wyndham, Microtel Inn & Suites by Wyndham, Ramada by Wyndham, Super 8 by Wyndham, Travelodge by Wyndham, TRYP by Wyndham, Wingate by Wyndham, and Wyndham Garden locations in Canada and you'll receive 15,000 bonus Wyndham Rewards points. That's enough points to redeem for a free night at virtually any Wyndham hotel location Worldwide. Find more Wyndham Rewards Bonus Points offers here. Air Canada opened a new Maple Leaf Lounge at St. John's International Airport yesterday. 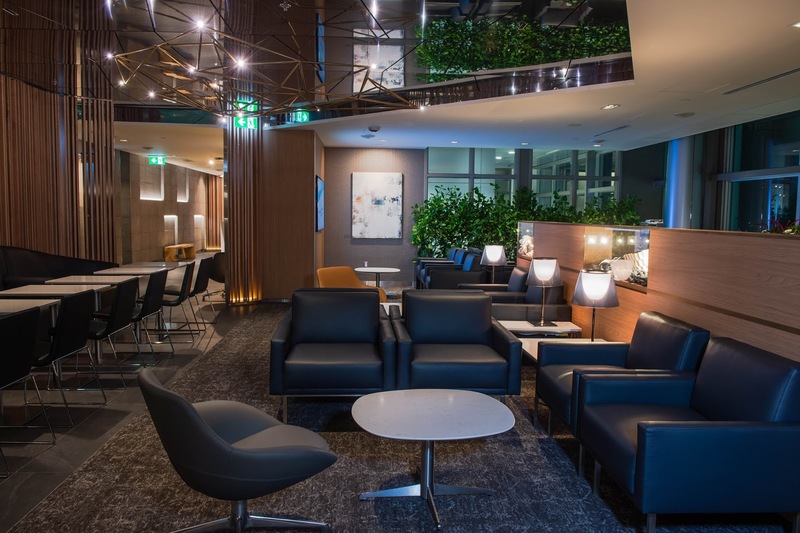 The new lounge is larger than the lounge it replaced with a capacity bump of 77%. The new lounge can now accommodate up to 84 people at a time. 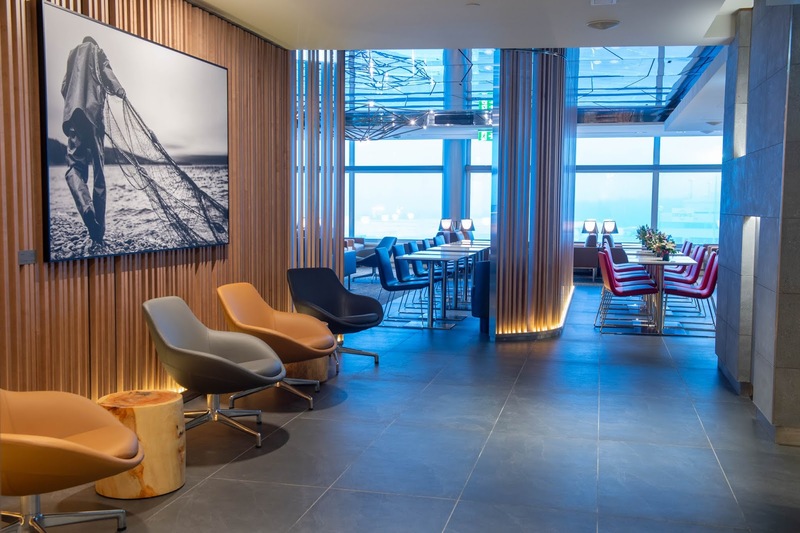 It is located in the newly expanded departures area of St. John's terminal and it provides views of Signal Hill and the ocean. This is the third Maple Leaf lounge that Air Canada has opened this year. 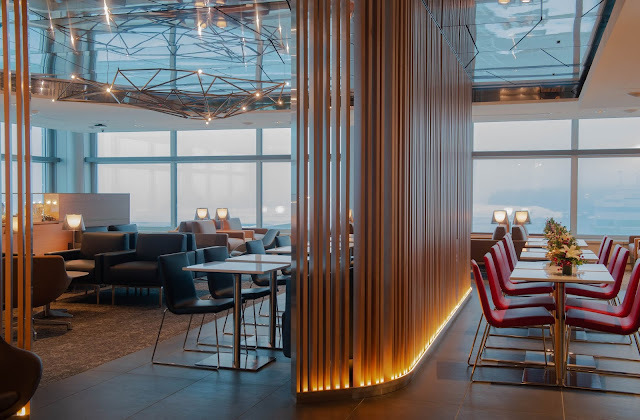 The space features a self-serve bar, offering a wide selection of beverages, including Canadian wines and Lavazza specialty coffees, a selection of light snacks, a business centre and comfortable seating with a view of the tarmac. 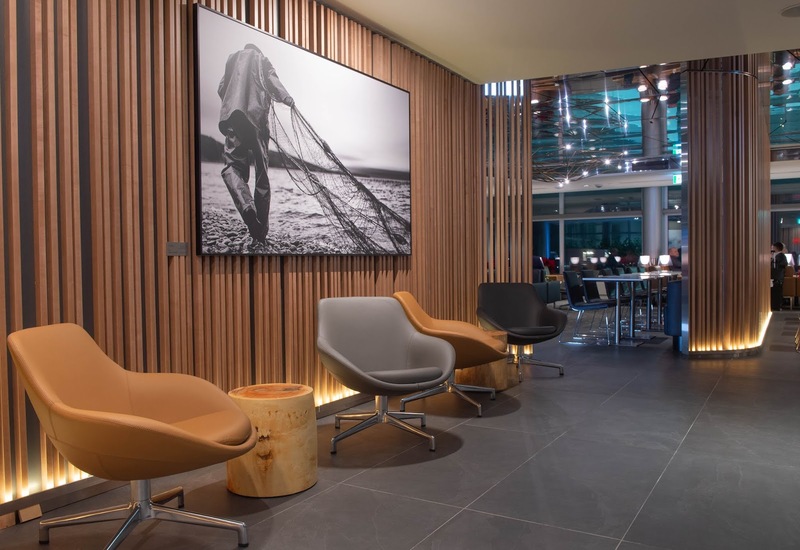 Business travellers planning to work on site may also take advantage of a cyber counter equipped with PCs and colour printing, complimentary Wi-Fi and access to more than 7,000 digital newspaper and magazine content via the PressReader app. Here's our call out to the Rewards Canada community! If any of you are travelling through St. John's in the near future and can access the lounge we'd love to have to do a review of the lounge (and we'll pay you for it too!) If you are interested please contact us info@rewardscanada.ca. What happens when you have been a frequent traveller for the better part of your life thanks to your work and then retire from that career that saw you globetrotting? You look for other ways to earn those points and miles and that's what Rewards Canada reader Jim Marchbank describes for us. I am a retired CEO of a cultural organization. I have been an Aeroplan member since 1987 and a Hilton Honors member for about 20 years. When I was working I undertook a lot of business travel and flew Star Alliance most frequently and stayed mostly in Hilton properties. I was a Diamond member of HH for many years and an Air Canada Super Elite member for almost 15 years. Upon retirement I realized my substantial Aeroplan and Honors balances would deplete and, with only leisure travel, would eventually disappear. Until then I had never churned a credit card. InterContinental Hotel's Ambassador Elite program is getting an update for 2019. This is the program that is separate from IHG Rewards Club although one of the new benefits does tie the two programs together. 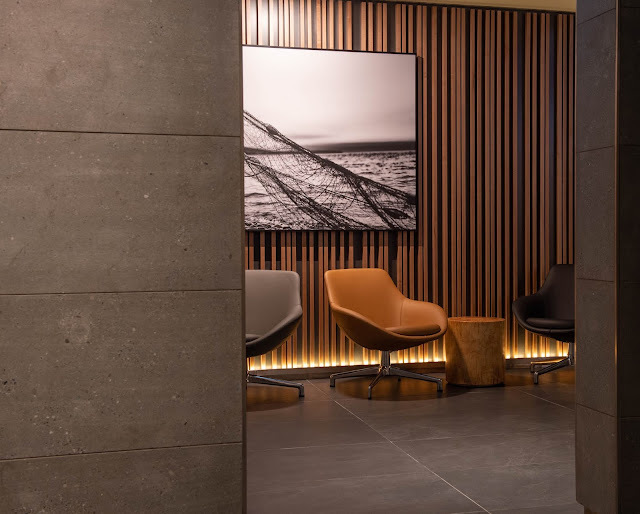 These are the changes to Ambassador and you'll see the connection is the automatic Platinum Status in IHG Rewards Club. Find out more here. 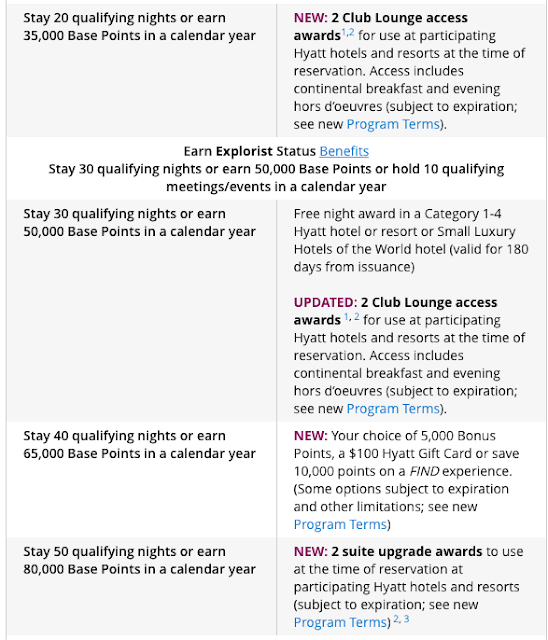 World of Hyatt has also announced some further changes to their program for 2019. If you hold WoH Globalist status you are going to lose the lower re-qualification threshold of 55 nights versus 60 nights if you didn't have the status. Now all members will have to complete 60 nights to qualify or re-qualify for Globalist status. Then as of March 1st the program is adding Milestone Rewards to the program that reward you sooner and more frequently based on milestones you hit as you travel. Find out more here. Earn 10X Aeroplan Miles for Amazon.ca purchases until December 30! Find many more Hilton Honors bonus points offers here! Yesterday BMO came out with some refreshed offers on two of their cards. The first is on the personal BMO World Elite Mastercard which we mentioned on our social media where the current sign up bonus of first year free and 35,000 bonus points remains but they have added in a $100 travel credit as well. We have this up on our main BMO page and blog post for the personal card will follow soon! The second offer which we are covering here is an updated promotion for the BMO Rewards® Business Mastercard® . This is essentially the business version of the World Elite Mastercard minus some travel benefits (business class lounge access etc.) but it also now offers a $100 travel credit on top of the first year free and the 35,000 points sign up bonus. Right now this is one of the stronger business card welcome offers in the market. That means with this offer you are inline to score about $470 in value strictly for spending on the card. Remember though if you do plan on cancelling the card before you have to pay the annual fee in 12 months you'll want to use up your points beforehand. Earn 3 points per eligible dollar spent on gas, office supplies and cell phone/internet bill payments - giving a 2.14% return on those purchases. While not specifically implied, you can tell they are taking a stab at Air Canada and Aeroplan and what is going to happen to the program come 2020. We all know Air Canada has bought Aeroplan from Aimia (while not entirely complete the deal should go through) and many people are wondering what is going to happen once Aeroplan gets folded into the new Air Canada loyalty program. Will there be a devaluation? Where will we be able to earn miles? How will you be able to redeem and so on. With that sentiment WestJet see these as an opportunity to promote the WestJet Rewards program. A blank orange loyalty card - we all know what program uses that colour! What do you think of the WestJet Rewards video with Gerry Dee? Hilton released one of their biggest APAC sales today to close out the year! Honors members will be able to save up to 25% on stays across the entire region when you book by February 2, 2019. The offer for non-members is only up to 15% off so it really makes sense to join Honors to get the additional discount seeing that it costs nothing to join the program. Stays must be booked by February 2, 2019 for stays until September 30, 2019. 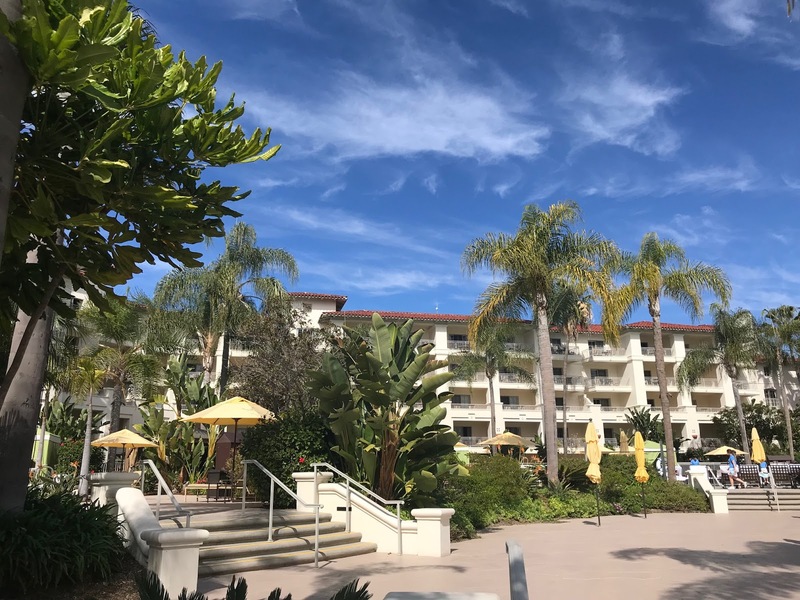 Remember that you should also be earning up to Triple Points on these stays with the current fall Hilton Honors promotion that runs until January 3. Find that and all other Honors bonuses here. Starting today and running until December 30, all eligible Amazon.ca purchases made via the Aeroplan eStore will earn 10x the miles! The regular earn rate is 1 mile per dollar so that means you will earn 10 Aeroplan Miles per dollar. This is even better than the Black Friday offer of 5x miles (read our related post on how many miles were earned during that promotion!) This bonus is perfect for those last minute gifts that you may need to get for Christmas! If you have Prime you can most likely even be ordering as late as this coming Thursday to get those gifts under the tree. And remember that right now you can earn 10x points at Amazon as well by using the American Express Cobalt Card from the 17th to the 19th. 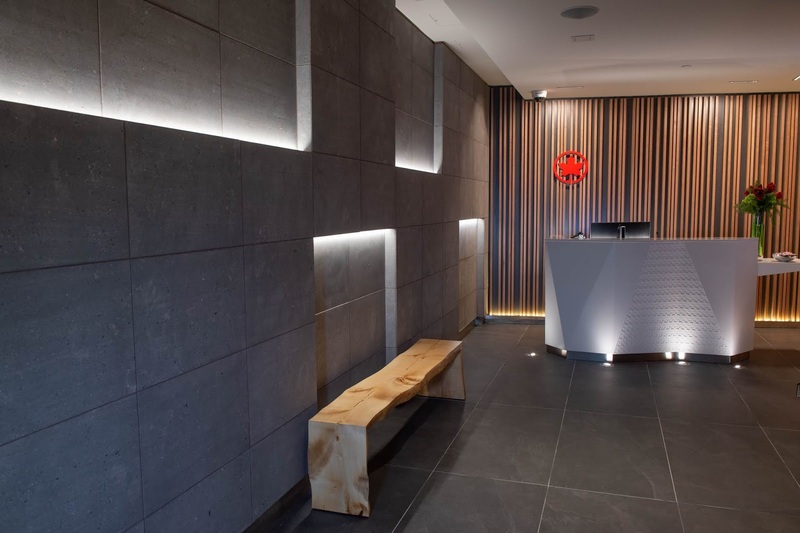 You can then convert the American Express Membership Rewards Select points to Aeroplan via Marriott, which equates to a minimum of 4 Aeroplan miles per dollar spent on the Cobalt card from December 17 to 19. So if you make your Amazon.ca purchases via the Aeroplan eStore and pay for it on your Cobalt card you should be earning a minimum of 14 Aeroplan Miles per dollar for the first $1,000 spent! 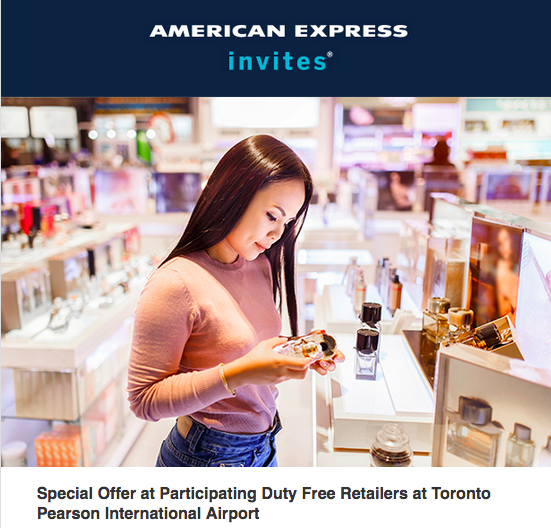 December 14 Update: 20X PC Optimum Points at SDM tomorrow, 20X AIR MILES for Apple.ca purchases and the Amex Toronto Pearson Duty Free offer returns! You can earn 20x PC Optimum Points on purchases of $100 or more at Shoppers Drug Mart tomorrow. Find out more here. Earn 20x AIR MILES for Apple.ca purchases made via the airmilesshops.ca online shopping portal on December 17 and 18. This means you'll earn 1 AIR MILE per dollar spent. Remember to use a points earning credit card for the purchase as well! Find out more here. Check your email for another exclusive American Express offer. From Friday, December 14, 2018 to Monday, January 14, 2019, when you spend $200 (CAD) or more using your registered American Express Card at a participating Duty Free store at Toronto Pearson International Airport below you can earn a $50 (CAD) statement credit. Emirates is offering Toronto to Dubai flights from as low as $999 round trip! Book by Dec 16 for travel Jan 12 - May 9, 19. Find out more here.